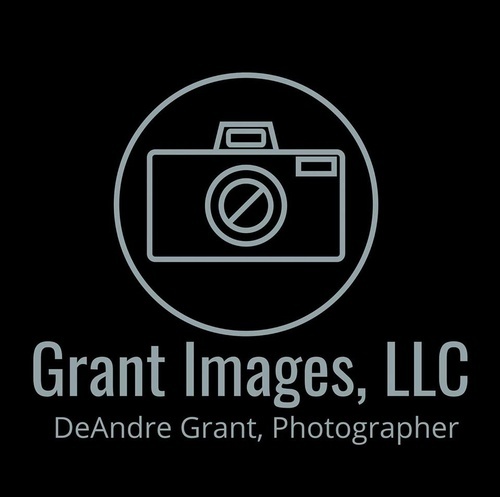 Name: Ribbon Cutting/Open House to Celebrate Grant Images 1 Year Anniversary! Please join us for a ribbon-cutting ceremony from 3:00PM - 4:00PM as we celebrate Grant Image's 1 year anniversary! There will also be an Open House/Gallery Exhibit from 4:00PM - 7:00PM.